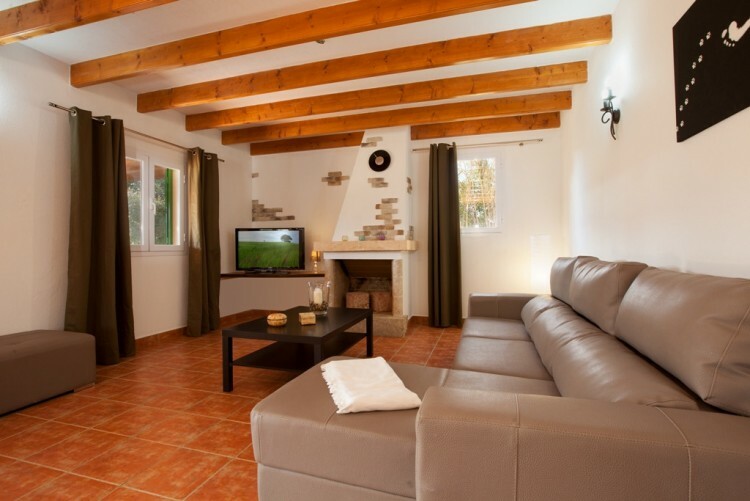 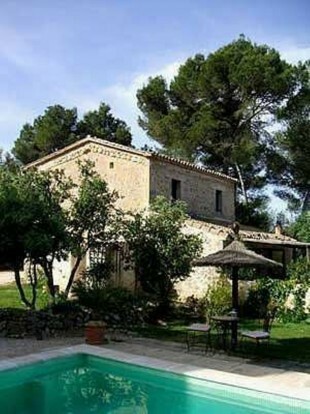 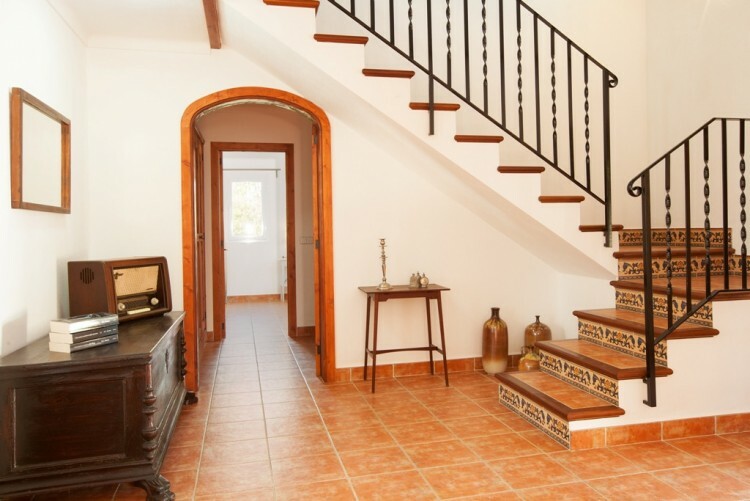 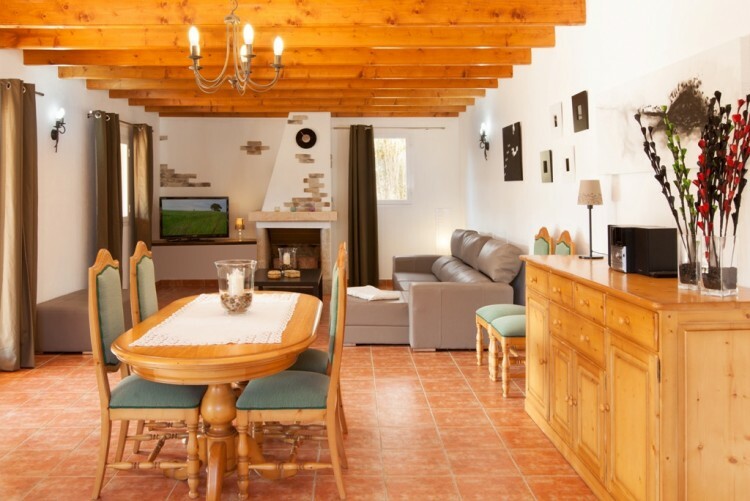 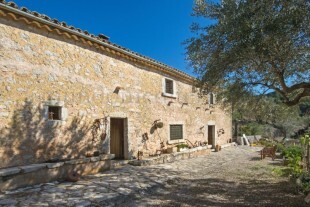 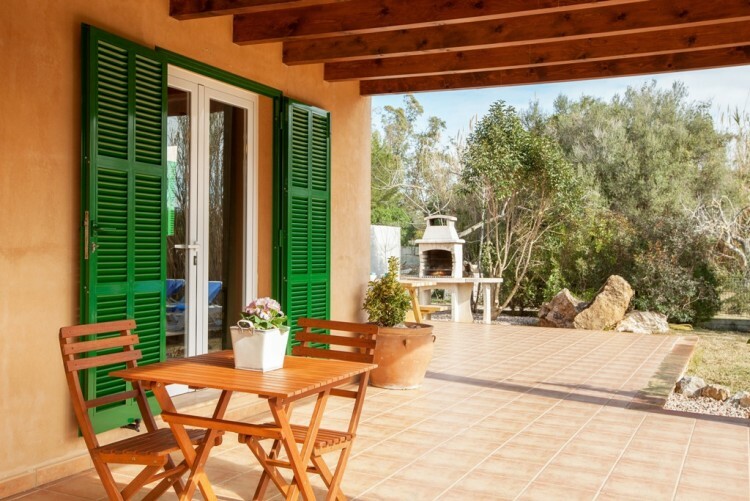 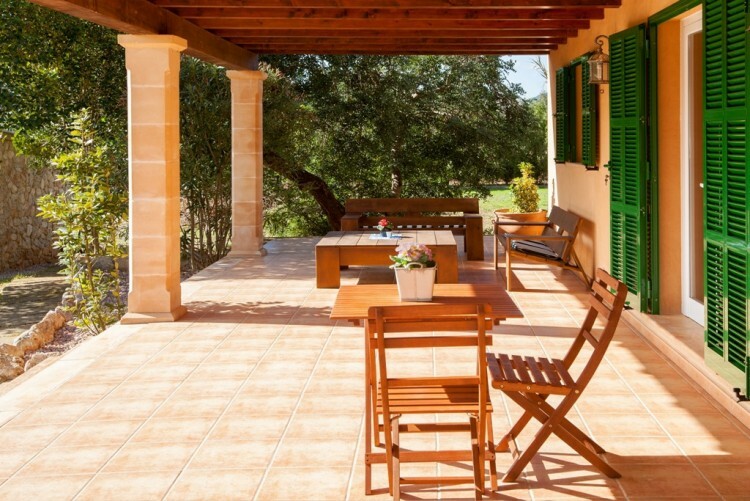 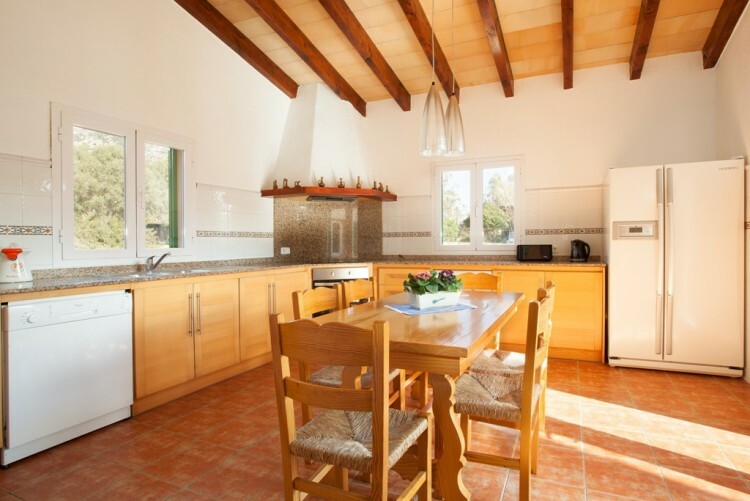 Magnificent finca built in 2005, located in Vall d'Aixartell, in the north of Pollensa. 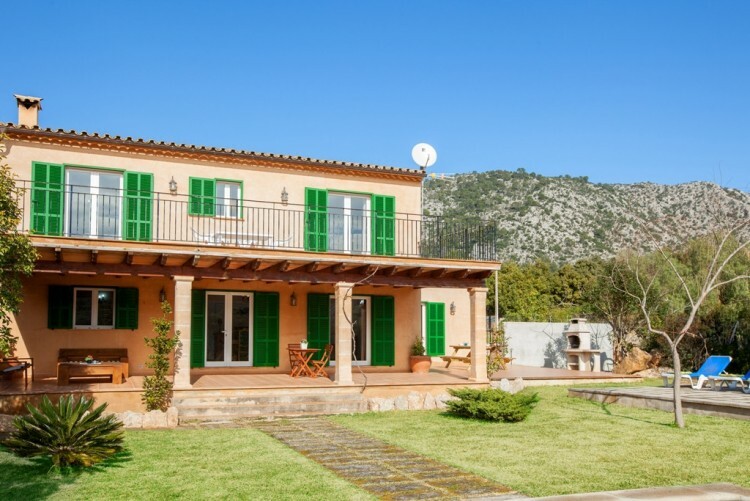 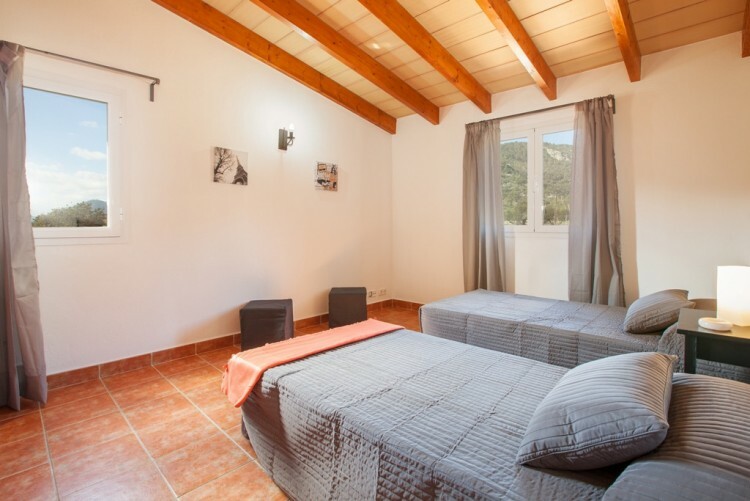 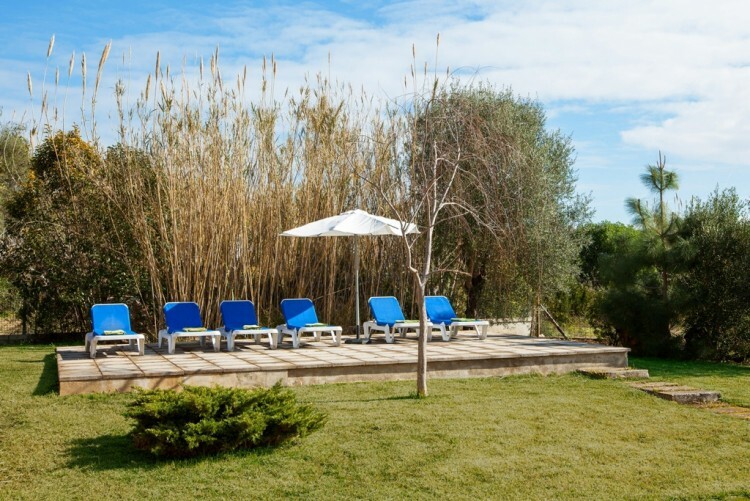 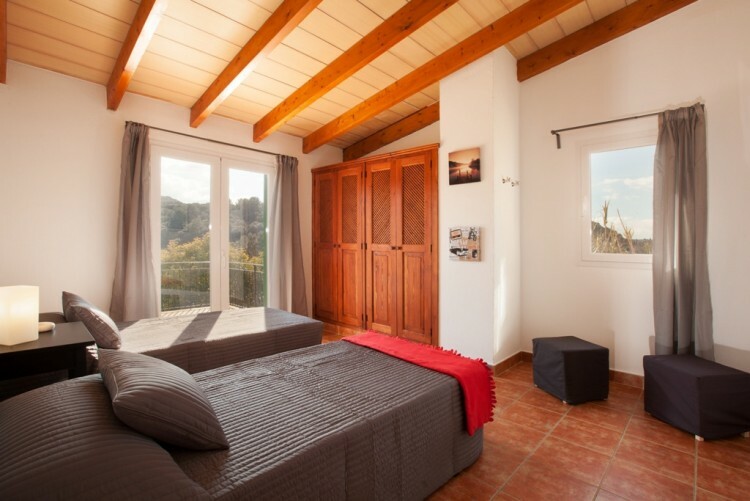 The large house of 350m2 with its lovely pool stands on a land of 21,000 m2 and offers wonderful views to the majestic Sierra Tramuntana mountain range and the surrounding countryside. 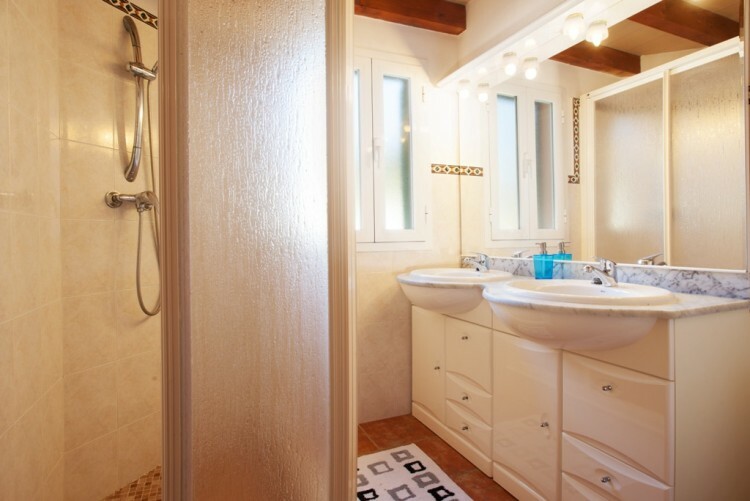 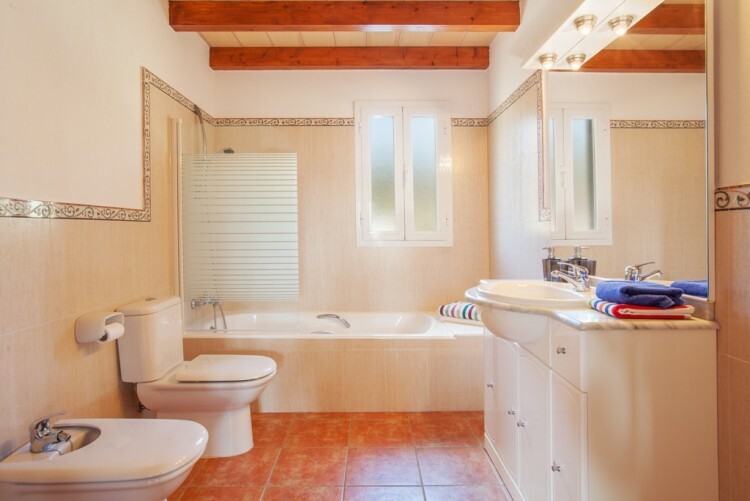 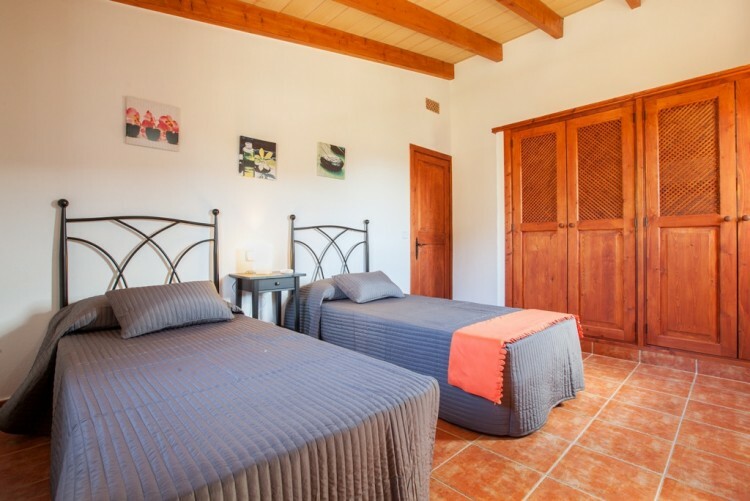 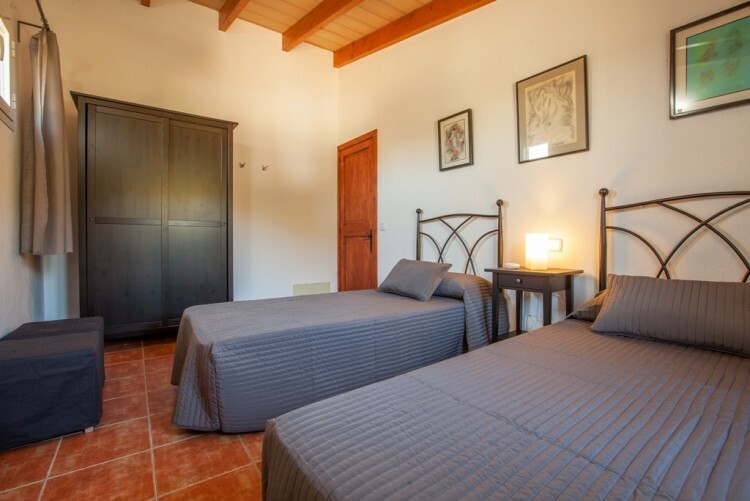 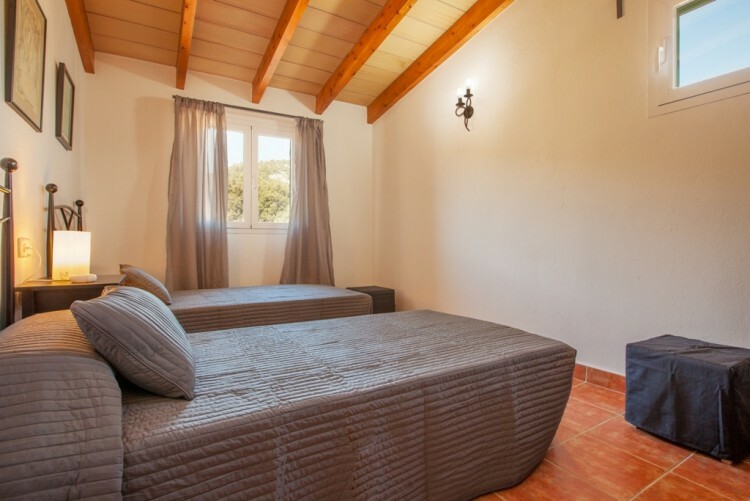 In total there are 5 bedrooms, one downstairs with its bathroom and four upstairs which share 2 bathrooms. 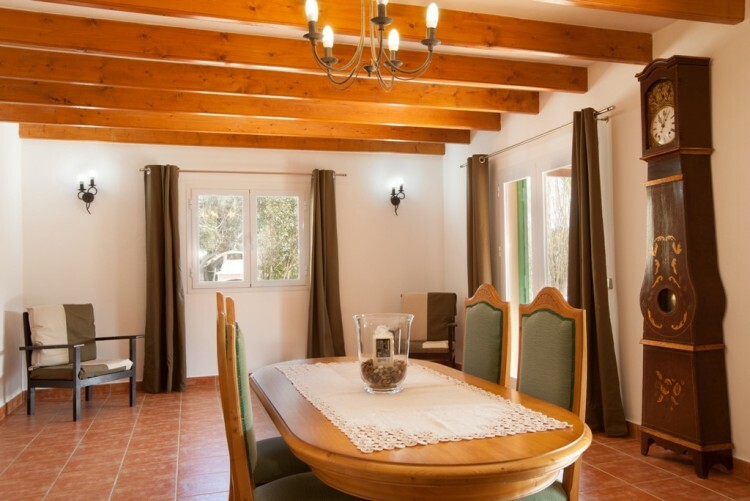 Downstairs is the spacious living / dining room with fireplace and kitchen with office area. 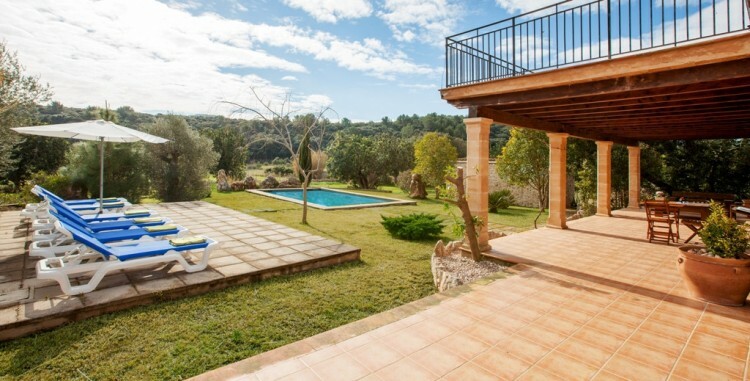 Unique opportunity to acquire a house in the countryside with prodigious views to the mountains!